The giant rideshare firm Uber announced Tuesday that San Diego will be one of seven cities where drivers will be given an incentive to drive electric vehicles. The EV Champions program is rolling out here and in Austin, Los Angeles, Montreal, Sacramento, San Francisco and Seattle after successful pilots in Pittsburgh and Portland. 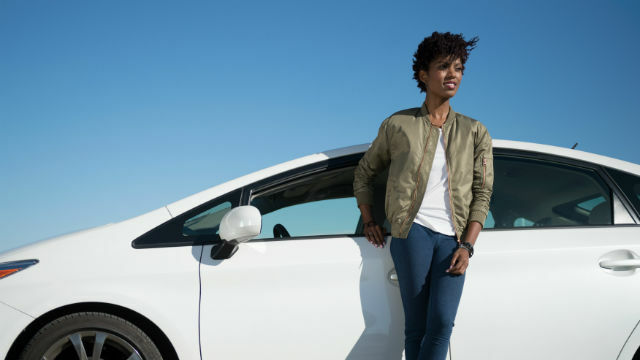 In San Diego, Uber will be providing a $1 per trip incentive for electric vehicles and plug-in hybrids. In addition, Uber will add charging stations at its San Diego hub.